Amber Rose is definitely past the butterfly stage and is in full blown love with boyfriend 21 Savage. The model wrote on her Instagram story that she loves and is going to marry him. The two have been spotted together for about two months now and was originally believed to be a publicity stunt. However, Rose claims that she and Savage have known each other for much longer than the general public knows. #AmberRose lovesss her some #21Savage chilee ?? 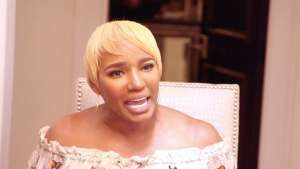 It appeared to start getting serious in July when the model went to the rapper’s hometown to meet his grandmother and other members of his family. Since then, the two have been inseparable. 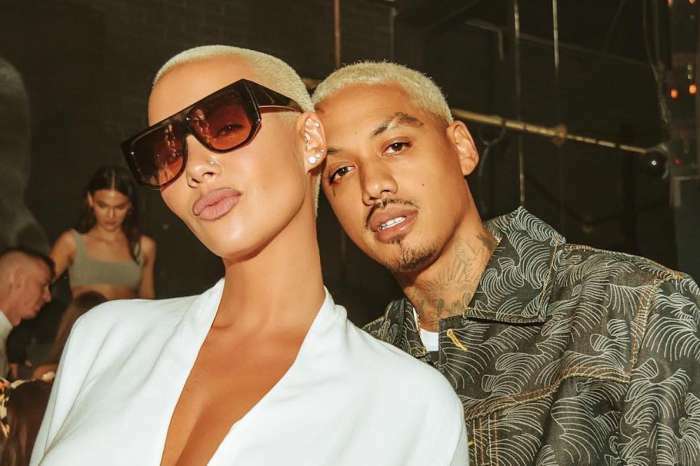 Sebastion Thomaz, the son that Amber shares with Wiz Khalifa, has already met 21 and was photographed with the couple at a trip to the grocery store. 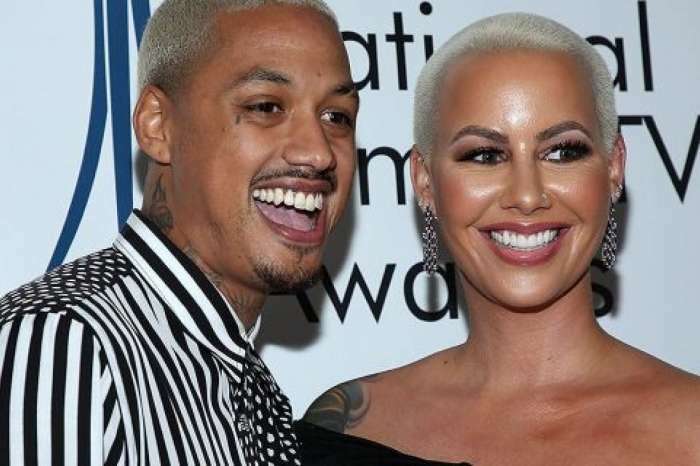 The “Bank Account” rapper has shown love for his girlfriend multiple times on social media. Sources say that he’s been her backbone for the bush photo scandal and the latest “Philly girls are not traditionally attractive” comment debacle. He’s even rumored to make an appearance at her annual Slutwalk that’s coming up. It makes sense that in return, Amber is his number one fan. 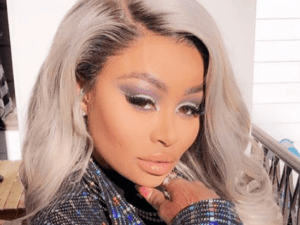 The 33-year-old mom has been promoting her 24-year-old boo’s new album titled “Issa.” She’s also been going to his performances including the latest one at Lollapalooza 2017. With the captions of her Insta story, Amber declared her feelings and intentions with the musician. Other than rapping about the usual (girls, cars, jewelry, etc), Savage tries to bring light to issues that go on within the black community. He’s also a charitable man which could be the reason Amber is so attracted to him. On August 6, 21 hosted a back-to-school drive where he paid for children to receive haircuts and school supplies in a fun-filled day at an Atlanta community spot for the second year in a row. Do you think we’ll be hearing wedding bells from the couple anytime soon? Kailyn Lowry Has Yet Another Baby Boy! What Has She Named Him?